iMorph Smart Technologies, Inc. (iMorph) www.imorphed.com, is a privately held company that integrates wearable smart technology to automate self-help psychology to stop or reduce undesirable negative personal behaviors. 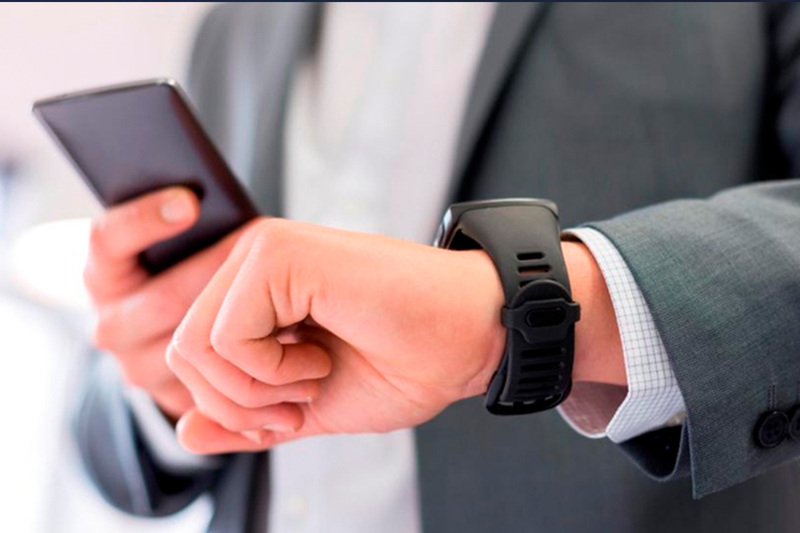 iMorph announced today its flagship smoking cessation product, CigFree SmartBand, is being readied as a prototype for its clinical trial to demonstrate efficacy for quitting smoking. IBM Watson Health (NYSE: IBM) today announced plans to make a 10-year, $50 million investment in research collaborations with two separate academic centers – Brigham and Women’s Hospital, which is a teaching hospital of Harvard Medical School, and Vanderbilt University Medical Center – to advance the science of artificial intelligence (AI) and its application to major public health issues. The scientific collaborations with each institution will focus on critical health problems that are ideally suited for AI solutions. Initial areas of study are expected to include the use of AI to improve the utility of electronic health records (EHRs) and claims data to address significant public health issues like patient safety, precision medicine and health equity. The research will also explore physician and patient user experience and interactions with AI technologies. Drawing on the respective areas of expertise from each organization, the collaborations will be a joint effort among IBM Watson Health’s newly appointed vice president and chief science officer, Gretchen Purcell Jackson, M.D., Ph.D., David Bates, M.D., M.S., chief of general internal medicine at Brigham and Women’s Hospital, and professor of medicine at Harvard Medical School, Kevin Johnson, M.D., M.S., chair of the department of biomedical informatics at Vanderbilt University Medical Center, and Gordon Bernard, M.D., executive vice president for research, at Vanderbilt UniversityMedical Center. For more information about the collaborations or the science behind AI in health, please visit the website. 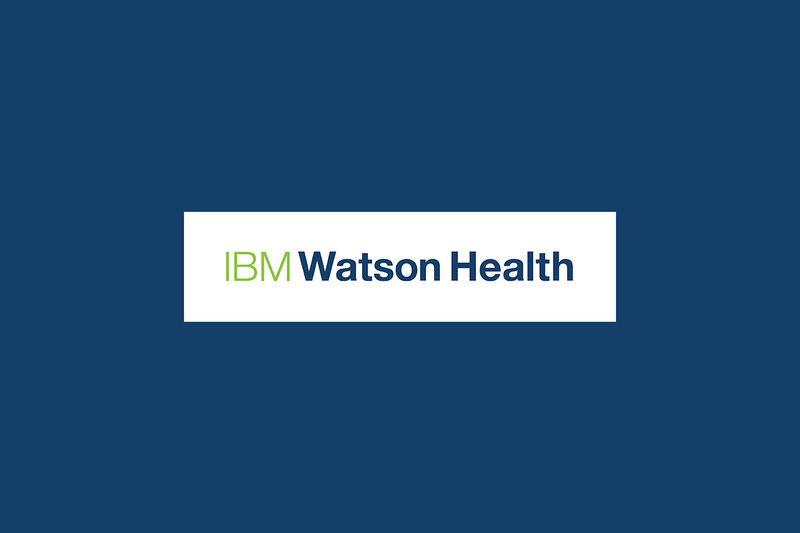 Interested parties can also find more information at the IBM Watson Health booth at the HIMSS conference located at booth # 6459. New research published in a leading diabetes technology journal shows the long-term clinical accuracy of the OneTouch Select Plus® blood glucose test strip platform and highlights the products’ consistently accurate performance. 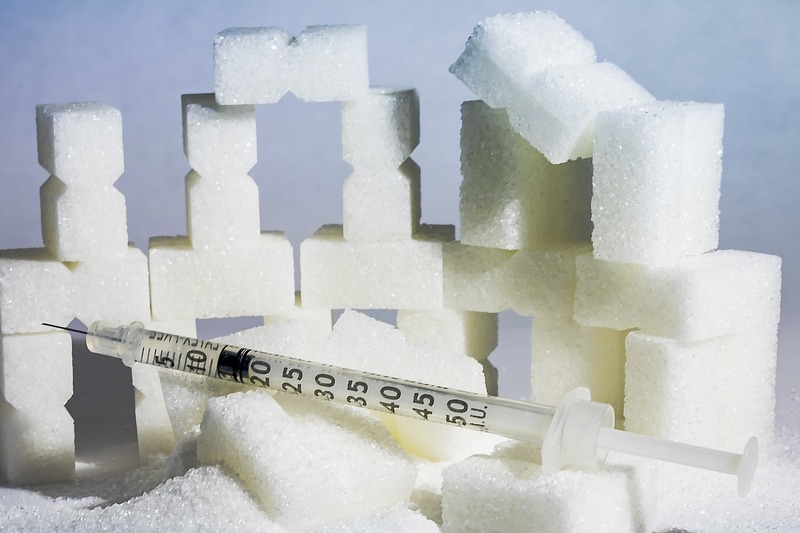 This is the latest study in a series of recent studies that confirm the OneTouch® brand blood glucose monitoring system accuracy. Deep brain stimulation (DBS) uses a battery-operated medical device to treat a variety of debilitating symptoms of Parkinson’s disease, as well as essential tremor and dystonia, which cause uncontrollable shaking and movement disorders. Thanks to its technology, this medical device-called neurostimulator, sparked a revolution for Parkinson’s patients, helping them lead a normal life. 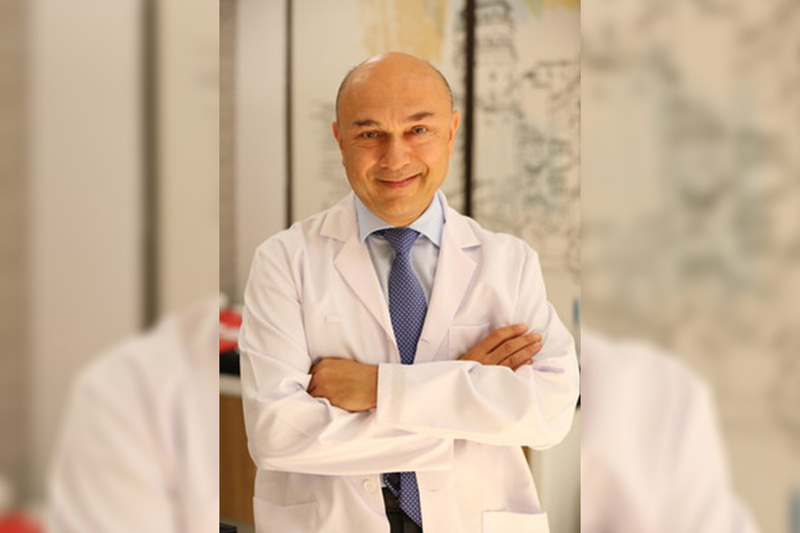 Neurosurgeon Ali Zırh, M.D., explained the deep brain stimulation treatment in detail. Zırh serves at Medipol University Hospital’s Parkinson’s and Movement Disorders Clinic, the first clinic in Istanbul, Turkey with a focus on the diagnosis, treatment, and research of Parkinson’s disease and other movement disorders. PD is a neurological disorder characterized by low brain dopamine concentrations. PD damages the nerve cells that produce dopamine, causing rigidity, shaking (or tremor), slowed movement (bradykinesia), mask-like expression, short steps and tendency to lean forward. Usually, Parkinson’s tremor is a resting tremor. The other one is unintentional shaking based on positional properties and occurs at a rather young age. This motion is called essential tremor. We usually start drug treatment for movement disorders with tremors, such as Parkinson’s disease. For patients who do not respond to drug treatment at the desired level, we achieve successful results with DBS. How is the DBS Device Implanted? Deep brain stimulation surgery involves the placement of two electrodes into specific regions of the brain while the patient is awake. The battery pack is placed in the chest just below the collarbone. The extension wires implanted below the skin connects the electrodes to the battery. Then, we turn the device on to set the frequencies and parameters for symptom relief. How Long do the Effects of DBS last? The DBS battery lasts for four to six years, depending on the electrical current given to patients. A half-hour surgery is performed to replace the battery implanted under the skin of the chest. How does DBS Affect Quality of Life? The surgery provides striking results, helping patients return to an almost normal quality of life. After the surgery, patients who were not able to maintain their independence without a caretaker, regain control of their independence and social life, managing day-to-day activities.